A brand new, one-of-a-kind small group and team training experience featuring cutting-edge heart rate training! Challenge yourself with our brand new, results-driven program: Fusion small group and team training! We've combined fun and fitness into an exciting, motivating, and convenient package. Train alongside other goal-oriented American Family Fitness members while you're led to the finish line by our energetic and supportive coaches. Effortlessly track progress using our latest heart rate training technology. Unleash your inner athlete today and sign up for Fusion small group and team training at American Family Fitness. Now available at Short Pump, Mechanicsville, Virginia Center Commons clubs. Coming soon to Fredericksburg and Williamsburg. Train smarter, not harder, while you challenge your body during 60-minute targeted workouts led by motivating coaches. 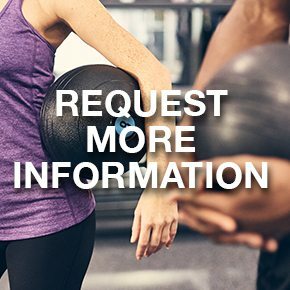 You'll have direct access to the hottest trends in the fitness industry, like TRX and BOSU, and monitor progress on your very own heart rate monitor using cutting-edge technology. Higher fat burn increased metabolism, and a killer body are just a few benefits of small group training. 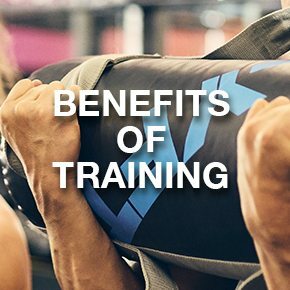 You'll also gain from motivating coaches, there to push you throughout your entire workout and fitness journey, and you just might make a few new fitness-minded friends along the way. If you have questions about FUSION small group and team training at American Family Fitness, please fill out our training form to request more information. We are here to help in any way we can and are happy to answer all of your questions.